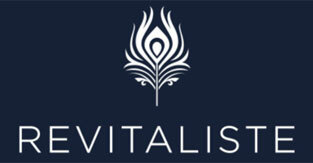 List of companies specializing in antique furniture restoration service in San Francisco, CA. San Francisco’s top furniture restoration company specializing in complete antique and modern furniture restoration since 1993. Offering furniture refinishing, custom furniture reupholstering, machine and hand woven caning, various repairs, and many others. San Francisco furniture repair company providing furniture repair and refinishing, antique repair and restoration, as well as office furniture repair and refinishing services for more than 30 years. Serving Marin, San Francisco, San Mateo Counties and parts of Alameda and Contra Costa Counties. 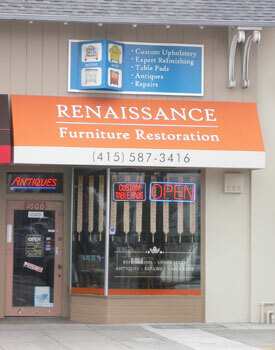 Revitaliste furniture offers full service reupholstery, furniture refinishing and restoration, lacquering, powder coating, caning, metal plating and faux painting services in San Francisco Bay Area. San Francisco antique furniture restoration company. Providing furniture repair and refinishing, antique restoration, damaged furniture restoration and fine furniture design and making for the San Francisco area since 1988. Bay Area antique furniture restoration company. Specialize in furniture restoration, repair, custom fabrication and making over 35 years.